Charles City, Iowa – A Democrat who’s been campaigning since this spring has suspended his bid for governor. 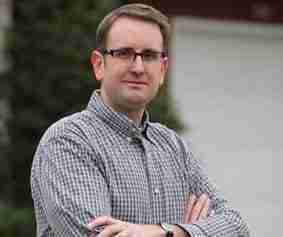 State Representative Todd Prichard of Charles City says he’s witnessed “a real dissatisfaction with how the state is currently being run,” but Prichard says he does “not see a path forward” for HIM to win the Democratic Party’s nomination for governor next year. Prichard intends to seek reelection to the Iowa House instead. Prichard is an attorney and a lieutenant colonel in the U.S. Army Reserve. He’s just returned from a three-week tour of duty in Bulgaria.